Casey was born and raised in Vian, OK. Growing up Casey played baseball, basketball and football. In high school he focused all his time and energy to baseball. After graduating high school, Casey attended Connors State College pursuing a career in baseball. After college he was employed by Halliburton, traveling all over the United States. 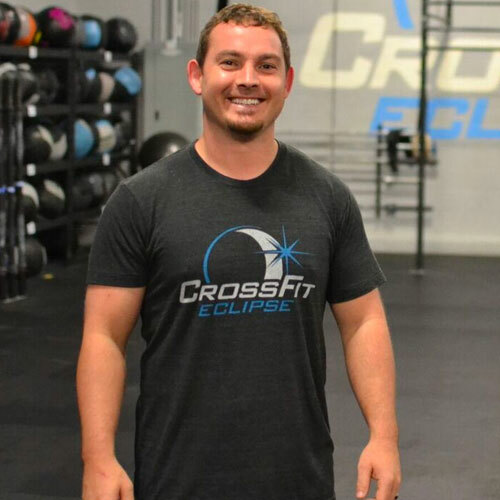 Casey began his Crossfit journey in October 2012. He quickly realized this was his calling, Crossfit gave him everything he wanted in a workout. He began training and pushing himself harder than he ever had.